We’ve come a long way since the first International Women’s Day in the early 1900s, and have much to celebrate, yet there’s still plenty of work to be done. Empowering women isn’t something that should be thought of only once a year, let’s continue to educate ourselves, bring awareness, and take action raising our voices in solidarity to get loud for women’s rights. 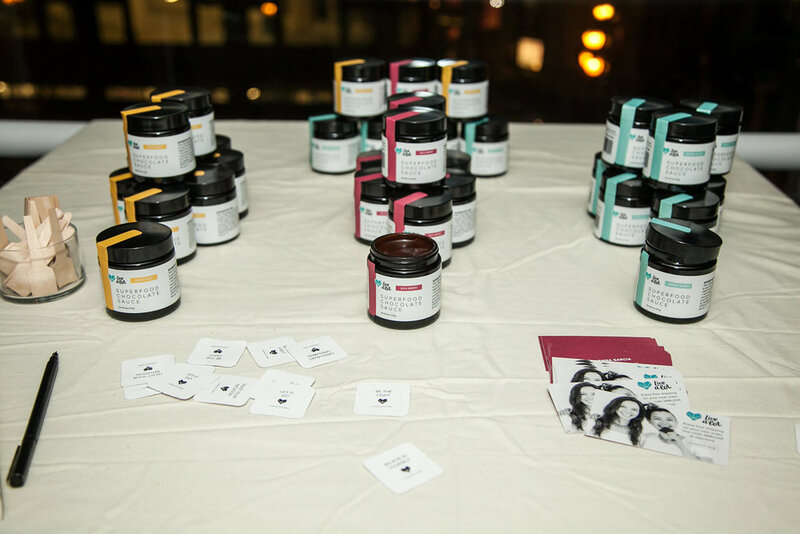 Last week we got together, we laughed, got our nails done, ate some amazing food, and chatted with friends and all natural wellness brands all while sipping delicious wine selections by bar. We used this time to unite with new and familiar faces in hopes of continuing to build whole communities and bridge the gender disparity gap. Everyone in attendance had a singular mindset – share, connect, support. You could feel the energy in the room. You could hear the laughter in the air. You could see the refreshing faces of happy people sharing a moment centered around positive vibes. I wish I could bottle that feeling up and give it to everyone I know. This event would not have been possible without my incredible partners. 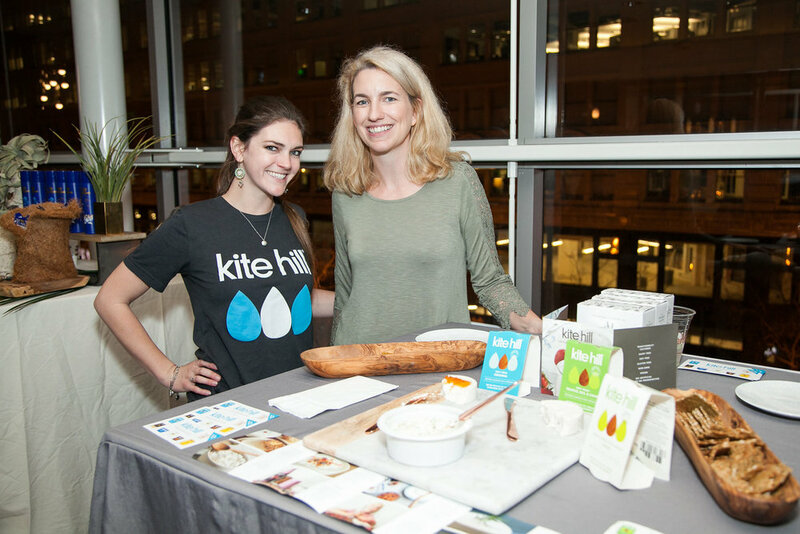 These are wellness focused brands in the community that not only talk the talk, but also walk the walk, by trying to become the very change we wish to see. Thanks to my friends over at Equinox for sharing their lovely dining space with a perfect view over Market Street. Special thanks to Stylebee for the mani-on-demand nailbar. We are grateful for Josh & Maddie at Scholar Wines for taking great care of us with the generous pours of wine at the bar. Optimal hydration was provided by the Purity Organic Team. I hadn’t tried their sparkling water before, I’m a huge fan! Yummy wholesome bites by Meghan from Kite Hill. Delicious chocolate with a wellness twist by Giovanna at Live a Lot Chocolate. Armanne’s energy is contagious with a lovely setup for DHC Skincare, and I hope the prize winners are enjoying the giveaways. The amazing Katherine from Lotus RX Hair educated us on how to 'Go sulfate free for gorgeous hair!' And, thanks to Josh from Plantioxidants for sharing his love of skincare and 15% off all products with code "EQUINOX15" for the next month. Thank you so much for all of you that were able to attend last Thursday! What an amazing group of inspirational humans to celebrate Women’s Day with Wellness.